A deckhand is responsible for cleaning and maintenance of the exterior of the vessel. He/she assists the Yacht Captain during manoeuvres and port entries. 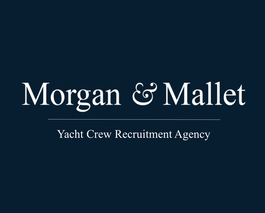 A deckhand often has experience in the superyacht industry and is eager to learn further to make progress. It is essential that the deckhand be able to perform assigned tasks with a positive attitude and interact with owners and guests in a professional manner.